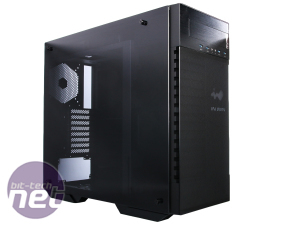 If aesthetics are just as important as cooling ability and features to you when picking a PC case then you will undoubtedly have come across In Win's recent offerings. We're loving the company's efforts at creating a premium range of cases, even if they can be a little spartan at times. 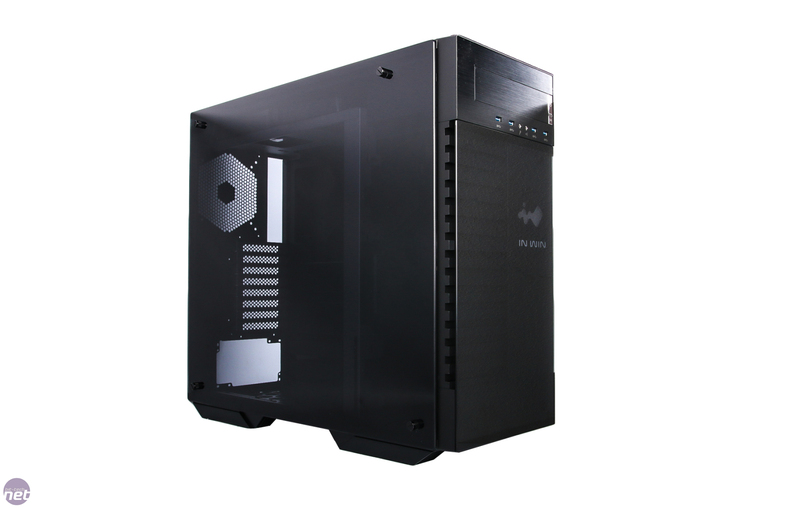 The latest R&D efforts have resulted in the 509 - a £150 premium chassis that features more tempered glass and some very clean lines. 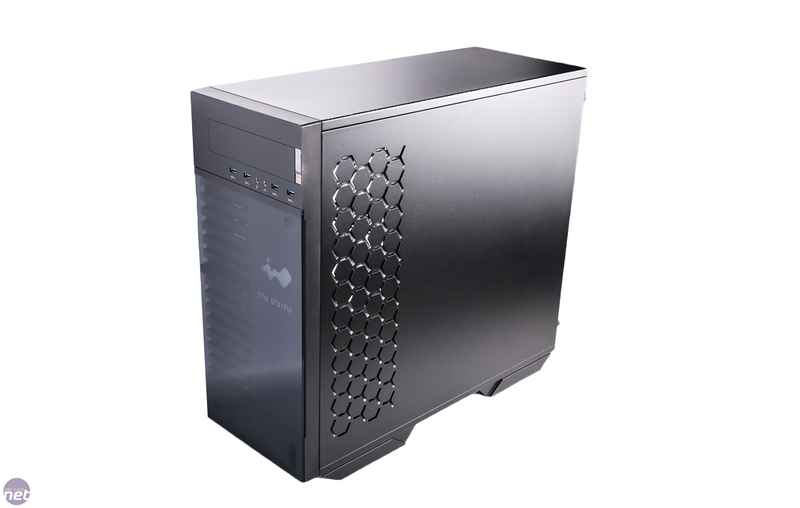 The price puts it a little higher than the 805, which is one of our favourite ATX towers, but the two are quite different. 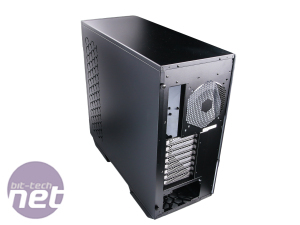 Despite sporting a lower number, the 509 is much larger and able to house E-ATX motherboards and more hardware in general. 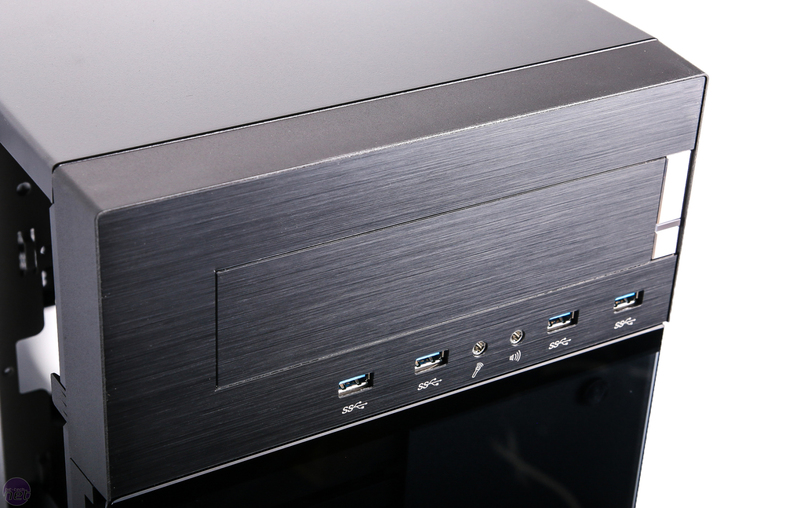 In Win has included an external 5.25in bay, with four USB 3.0 ports included but no USB 3.1 Type-C port that was included with the 805. 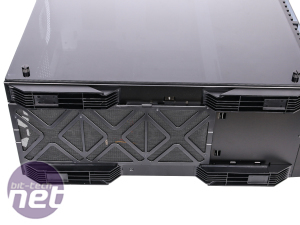 There's less of a fanfare at the front of the case, with a smoked section of tempered glass stretching to the bottom of the front panel, but lacking the obvious hexagonal details of the 805, with just some vents visible through the glass as well as an illuminated In Win logo. 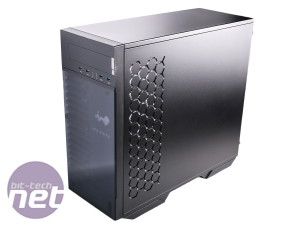 The huge tempered glass side panel obscures much of the interior but anything illuminated, such as graphics card or motherboard lights, are clearly visible. 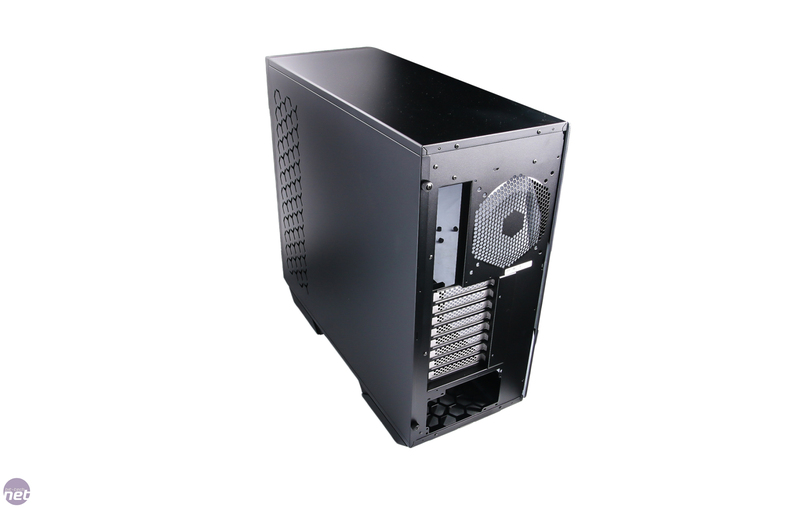 We prefer the case feet of the 509 as they're less flimsy looking than those on the 805 and are in keeping with the rest of the chassis. There's more ventilation too, courtesy of vents at the sides of the glass panel, which are absent on the 805. Both cases lack a roof vent, though, although over the page you'll see there's more going on here than in the 805. The chassis in general feels very well made - something backed up by its 14kg weight and generous use of steel throughout. Flimsy it is not. The side panel is removed using four thumb screws and mounted onto rubber-backed pins to prevent scratches and vibration - it's a ten second job to remove or install it. 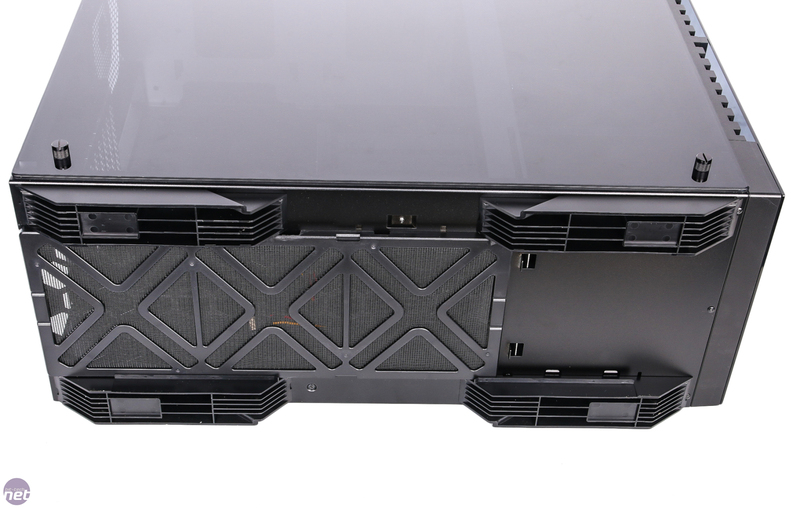 The far panel sports some hexagonal perforations to break up the otherwise bland view of the far side of the case, but will also aid cooling. Further dishing out some ventilation are large vents in the base of the case in front of the PSU mount, which are all covered by a large, removable dust filter. 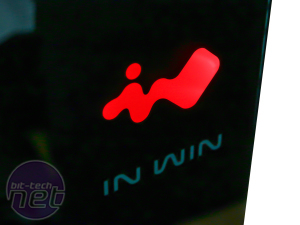 The In Win logo is discreet and tasteful, with a glowing red logo actually looking quite appealing through the smoked glass, but you can leave the power connector disconnected if it's not your thing, and there's just a hint of it visible. It's RGB-compatible too courtesy of a standard 4-pin cable, so you can use a third-party controller or a compatible motherboard to control it. 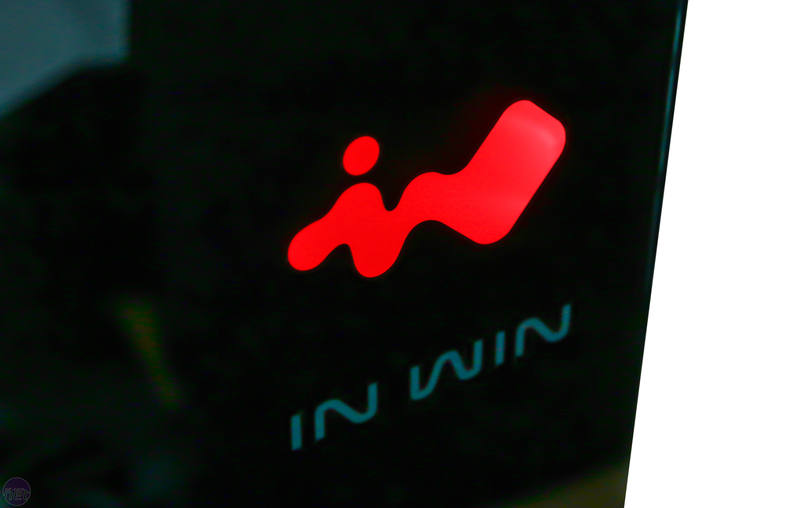 Otherwise it simply fires up in red. 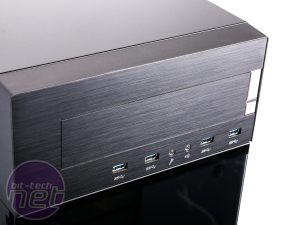 The 301 looks lovely, but it doesn't come with any fans - will this hamper it too much? Boasts a range of shiny new features.